Selling your home is a complex process. You need an expert guide to be sure that you don’t make any costly mistakes along the way. to the steps you must take to sell your home. We have presented each step and the major factors within that step. Read on to find out how you can get the highest possible price for your home within a reasonable time frame – without losing your mind. which contains a comprehensive discussion of the entire process. Why list your home for sale with The Bruder Real Estate Team? We Will Sell Your Las Cruces Home! This Listing Plan covers all the essential Steps and Activities that we will take to Sell Your Home. 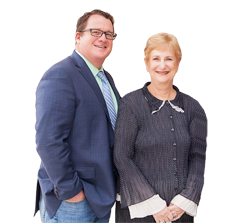 Why Sellers Choose Us To Get Their Home Sold is because we present our Listing Plan in writing so that you can hold us accountable. The Agent You Select To Sell Your Home Really Does Make a Difference. The link above will take you step-by-step from our initial consultation all the way until Closing of your Sales Contract. We provide a written Quality Service Guarantee with all the steps we agree upon to complete the home buying process to your satisfaction. If at any time you feel that we have not lived up to the terms that we have agreed upon, we provide an Unconditional Cancellation Guarantee.No one else will make this offer and it is Why Sellers Choose Us To Get Their Home Sold. The links above will allow you view a samples of both of our Guarantees. PRICING YOUR HOME PROPERLY FROM THE BEGINNING IS THE SINGLE MOST IMPORTANT FACTOR AS TO WHETHER IT SELLS OR DOES NOT SELL. Our approach to Pricing or Price Positioning is unique. We use our expertise in 3 ways. We analyze The Market Status and perform a CMA. The third, and most important step, is an evaluation of all the current home listings that are your direct competition for buyers. This allows us position your price so it is the most attractive to buyers in your price range. This is an extremely important concept. 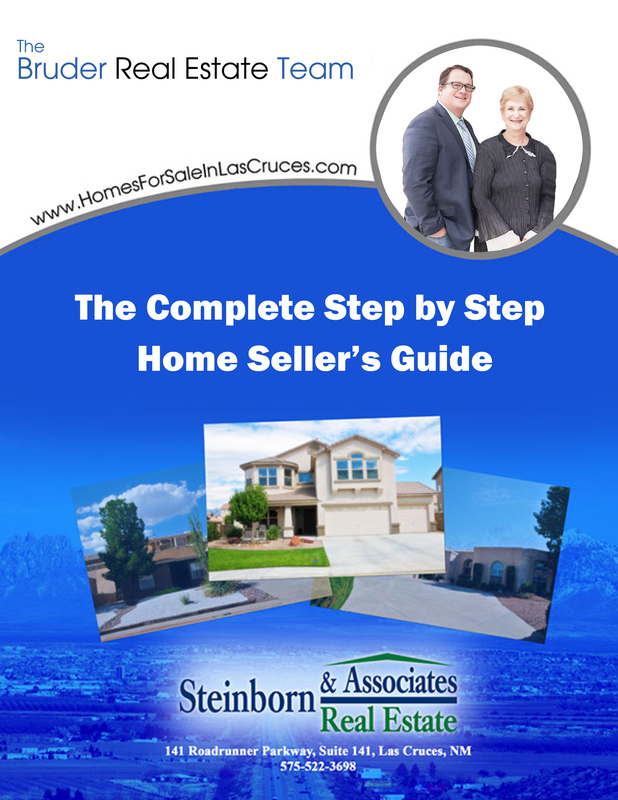 Download the Step-by-Step Guide to Selling Your Home for all the details about how our pricing method will sell your home. We Stage – not decorate- your home to creating the image of a lifestyle and living space that buyers cannot resist. Potential buyers connect with a home emotionally. Every potential buyer needs to be able to imagine wanting to live in this house.Staging is a proven method to sell homes faster and for more money. Download the Step-by-Step Guide to Selling Your Home to see the full extent of this essential process. This organized plan starts with the construction of your listing agreement with buyer Incentives and pricing, continues with all of the factors that “show” your home so that buyers “want to live there, all of our marketing materials are professional, enhanced and are used in targeted marketing campaigns to both Agents and Buyers. 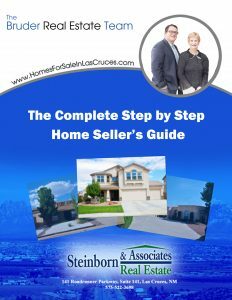 Download the Step-by-Step Guide to Selling Your Home for each step of our Marketing Strategy to see its effectiveness. 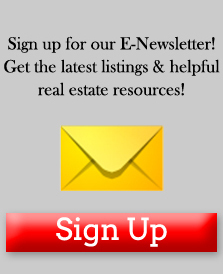 Your Las Cruces Home will be everywhere Buyers are looking! Over 90% of potential buyers start their home search on the internet. Our Online presence is designed to provide Buyers with the information they want and need. Another reason Why Sellers Choose Us To Get Their Home Sold is that we position your home by providing the maximum Buyer exposure! Our goal Online is to be impressive, unique, and ultimately result in Buyers and Agents wanting to see your home. Our Online Marketing uses professional quality photos, videos, enhanced listings with an Internet syndication system so that buyers will find your home wherever they search. We even promote your home throughout the extensive network of Social Media. Download the Step-by-Step Guide to Selling Your Home to check out our dominant internet presence.